So, as a Korn fan, for more than 10 years, I can say it’s a pretty big disappointment to hear Never Never as their new single. Way too many electronic beats, especially in the intro part. As the electro beats goes on you wish Jon Davis’ singing would break the bore and irritating tunes. Not to mention the auto-tuned mumbling at the back which kind of reminds me of Daft Punk in some way. (Hipster!) After 50 seconds, your wish is granted. the vocal breaks into the music and Jon doesn’t use his twisted signature performing style with a little rapping and screaming interweave throughout the song. Instead, he tries to be NORMAl, yes, like an ordinary rock singer. Not sure if it’s attention but at least that’s what I get. 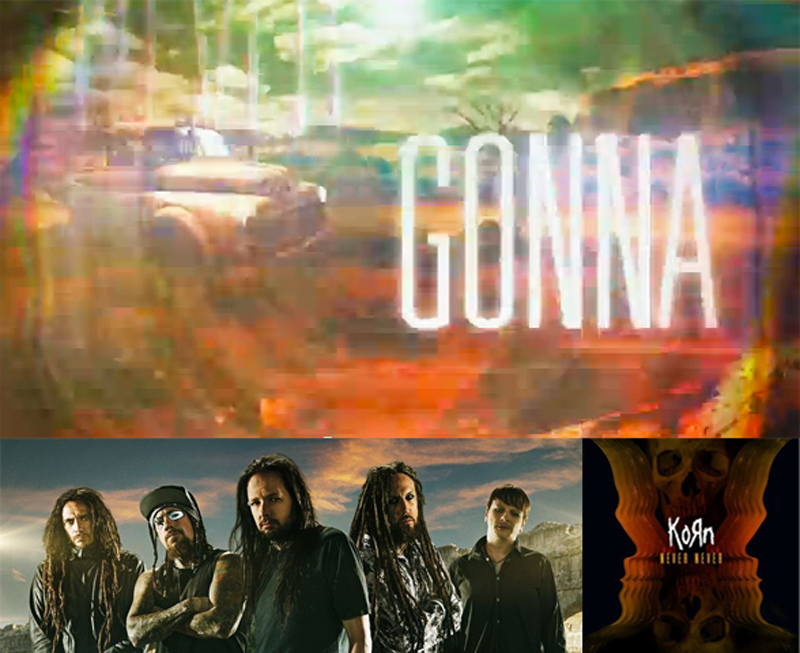 BEING NORMAL is the last thing I will ever expect from Korn. Well arrangement-wise, I can only credit these guys for trying to be different from their old sound and do something else. Though to be honest the outcome is not very positive. No offence to being electro and there are some pretty good bands with heavy electro content out there such as Nine Inch Nails and the rock pioneer The Velvet Underground; but Korn are just far away from that point. For the lyric video, I’m not sure how they come up with this videography style. All the bright colourful flash and light, flower images, sky background and those random live clips montage are too dreaming for the dark theme lyrics. I definitely suggest them to take some reference to Best of You Best of You (by Foo Fighters). Foo Fighters has made a memorable job for using montage of images and live clips for this video in terms of execution. Hope the rest of the album will be better. Conclusion can be made on 8 October when The Paradigm Shift in stores.